At the Metter-Candler Chamber of Commerce, we provide connections, resources and solutions to help your business thrive. Think of us as an extension of your staff. We can save you time and money. If you are looking for targeted connections to prospective customers or clients, business advocacy at the local, state and federal levels of government, workforce solutions to find and retain talent or enhanced visibility, we can help you! The Chamber serves as the voice of business in Metter-Candler County and supports the growth of business and industry in the area through a variety of programs and events. The Metter-Candler Chamber of Commerce also offers numerous business networking events, allowing members to develop new customer and client leads. Members may also play a role in marketing the county and its businesses, improving workforce development and education, leadership development and government affairs. Joining the Metter-Candler Chamber of Commerce means taking a step for the good of your business, and for the good of our community. Please join us. 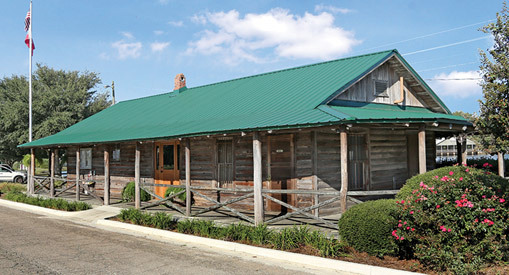 The purpose of the Metter-Candler Chamber of Commerce is to advance the commercial, agricultural, industrial, governmental, and civic interests of Metter and Candler County; to promote integrity and good faith, just and equitable principles in business; to acquire, preserve and distribute industrial information of value, and to engage in and promote such projects as may be consistent with improvement of the community.